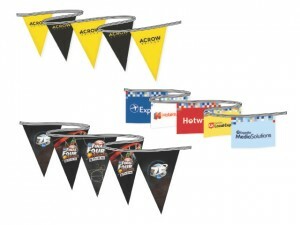 Dealership pennant lines draw attention! 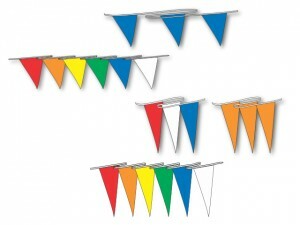 Custom printed or stock alternating colors. 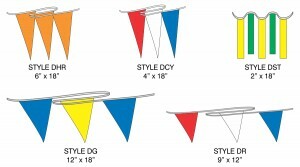 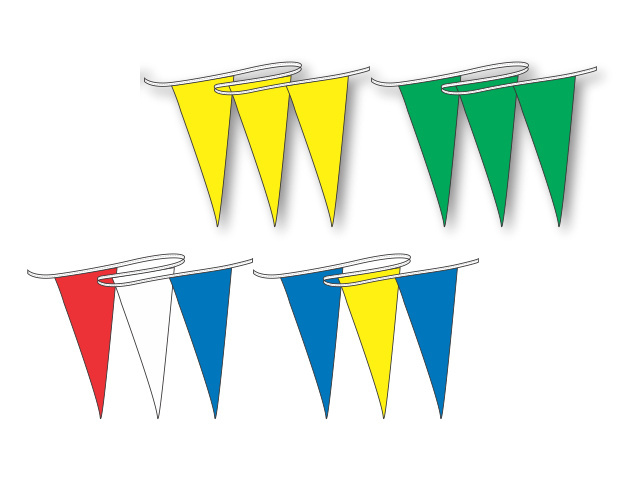 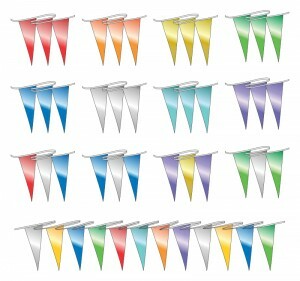 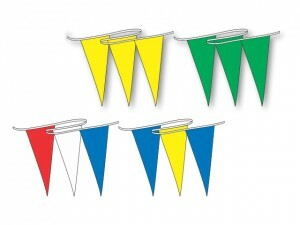 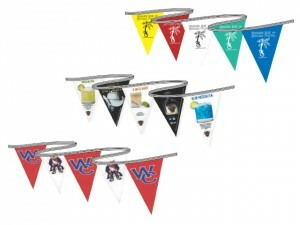 Colorful dealer pennants available in various lengths for auto, truck, RV, and motorcycle dealers. 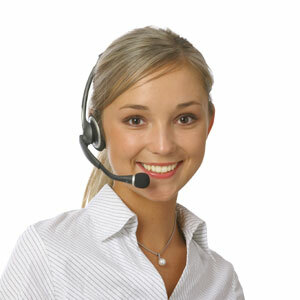 From economy dealer pennants to custom printed pennant lines, we're ready to help.